Oct 10 – St Francis Borgia, SJ, (1510-1572), Husband, Father, 4th Duke of Gandia, 3rd General of the Society of Jesus, Confessor | ADULT CATECHESIS & CHRISTIAN RELIGIOUS LITERACY IN THE ROMAN CATHOLIC TRADITION: hosting ONLY True Christians!! !, or "How to think Catholic!!" By all accounts, Francis Borgia was handsome. Of course, he was rich. He possessed all this life could offer: family, rank, wealth, health, preferments few could rival. While true, he did consider religious life, so many rich and splendid appointments in the court of Emperor Charles V came his way, this was put aside. A Spanish nobleman of remarkably high rank: grandson of a king (and a Pope – don´t be scandalized; not every Pope was a saint) and cousin to the Emperor Charles V.
He married well, had eight children, and bounced around royal society taking various positions (viceroy, duke, protector, etc.) for the first half of his life. When his wife died (their youngest child was eight) it was a heavy blow to him; it sorely tested his faith. As he escorted the funeral bier to its tomb, it was necessary he identify the remains, as was custom, as the person intended to be buried was actually his wife. Not long after her death, but long enough for decomposition to begin, Francis was taken aback by what he saw in the coffin and by how quickly she had gone from life to what remained. Shaken, disturbed, he began to consider more seriously the eternal, and the brevity and vanity of life. He swore never again to serve a sovereign who could be corrupted in body in such a way. St Ignatius had recently founded the Jesuits, and Francis was deeply attracted by their zeal and their particular mission of combining the contemplative life and the active life. He made a secret, private vow to enter the order, and St Ignatius himself advised him to set all his affairs in order (especially providing for his children) before making the news public. He did so, and eventually his desire was granted. When he was forty years old, he went to Rome and entered the Society of Jesus. The “duke turned Jesuit,” as he was called, learned humility and prayer through the rigors of religious life, where his superiors made sure that he spent plenty of time washing dishes and cleaning floors, to purify him from any left-over arrogance or pride, but throughout the years preceding his ordination he demonstrated exemplary virtue. Once he was ordained a priest, he began preaching extensively, and was put in charge of all the Jesuits in Portugal and Spain. 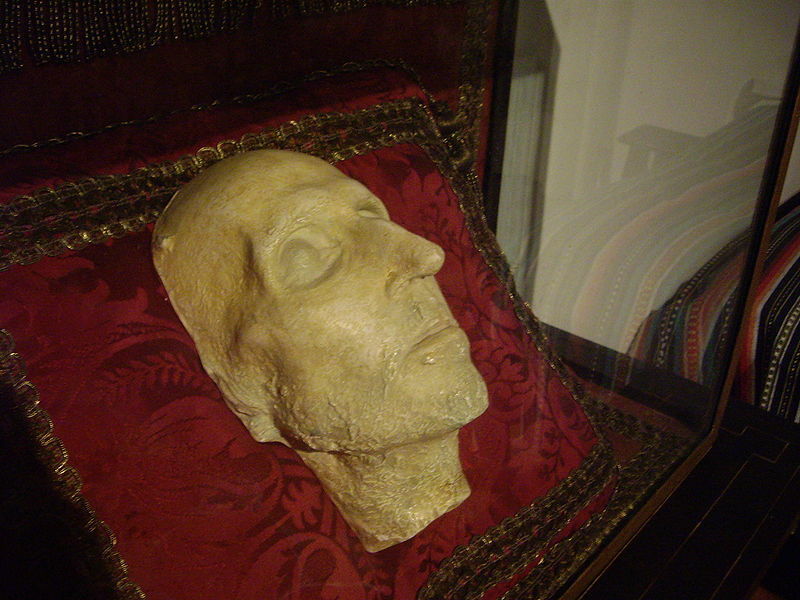 Soon thereafter he was called back to Rome, where he became the most popular preacher to the Pope and Cardinals, and was named General of the Jesuit Order. He put his vast experience of government and diplomacy (and his many personal connections with European nobility) to work and gave much needed structure and stability to the flourishing order, such that he is often referred to as the “second founder” of the Jesuits. His seven years of brilliant and energetic leadership included starting Jesuit missions to the Americas, establishing the Roman College (now known as the Gregorian University), building churches and seminaries, and numorous other endeavors. By the time he died, he was already acclaimed as a saint from one end of Europe to the other. In 1572, the Turks were once again threatening Christendom. 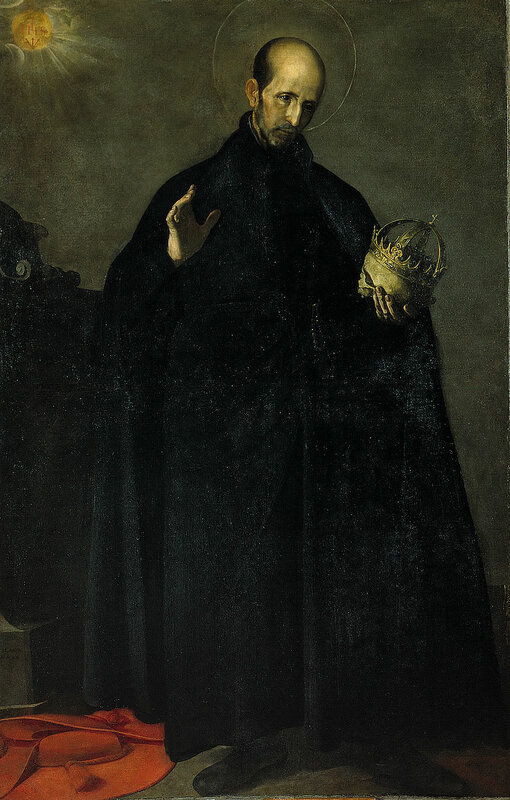 St Pius V chose St Francis Borgia to accompany him on an embassy, due to his political skills and connections, to assemble a league of princes for defense. The saint at once agreed, exhausted as he was from his life’s labors, St Francis died two days after his return to Rome. Lord, be my strength when I am tempted to deny You, when I am remiss in speaking Your name lovingly to another, of telling them what You mean to me. Lord, be merciful to me, a sinner.